Total of 9 products, all which was featured in previous Memeboxes. 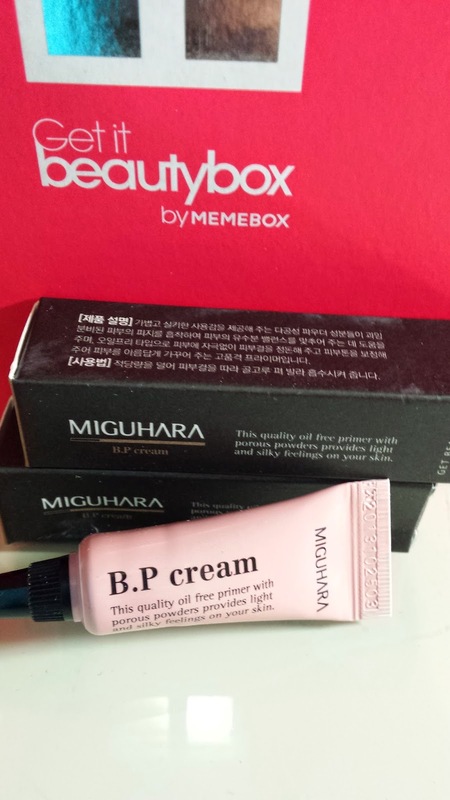 Featured in Memebox #2 is Miguhara's B.P Cream. 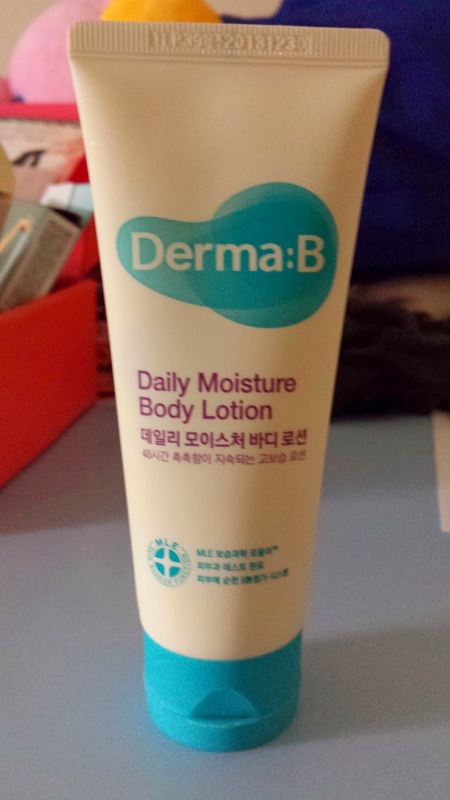 This cream is a combination of BB cream as well as primer. The full tube is 30ml worth US $37 and in the box is 2 small samples of 3ml tubes. Interesting to see a bb cream and primer in one. Will be trying out these cute little samples! 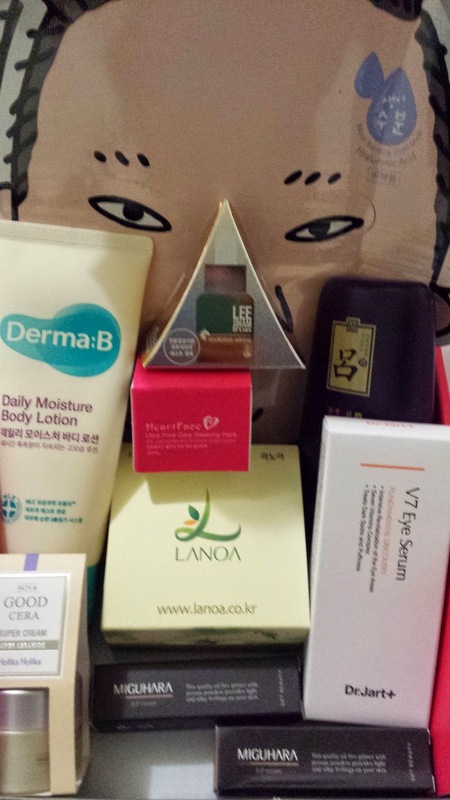 Holika Holika is one of my favourite Korean brands! 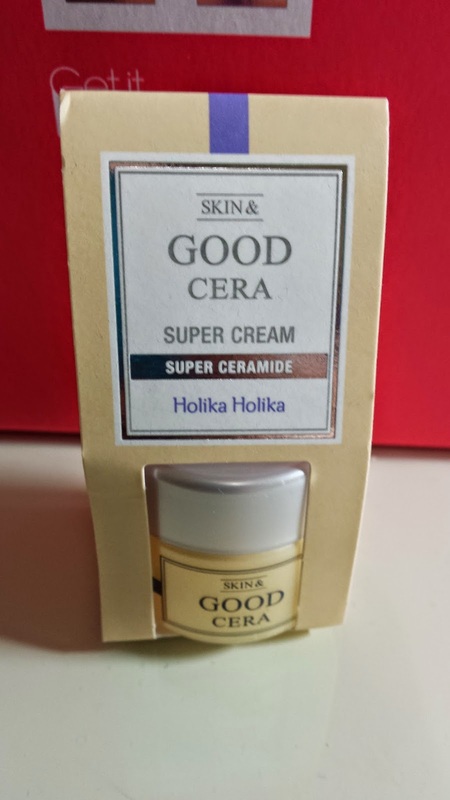 This little 10ml container of cream is ultra-hydrating and smells great. Going to try this on my extremely dry face as winter is coming here. This was also featured in Memebox #2 and the full size 60ml container is US $19. HAHA Ani-Hairloss! Omg just what i want! I freak out after every time i wash my hair, because i find a lot of my hair falling out :o This was also featured in memebox #2 and is a hair pack that will prevent against hair loss. I'm guessing i will be using this after my shampoo on my scalp and hair, leaving it in for a couple of minutes. The full size product is 300ml and costs US $16. A small bottle of ampoule which looks really good! *. * I've got so many serums and ampoules from Memebox lately ^o^ I feel as though they are more hydrating than cream based moisturisers. 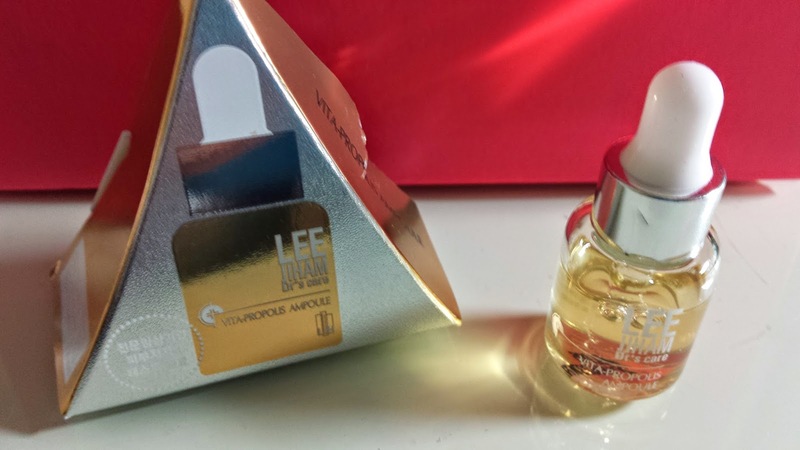 The full size product is 15ml and worth US $26! HUGE! This soap is HUGE..for me! My face is tiny haha, so i'm guessing this soap is going to last me a heck of a long long time! Handmade soap that i have heard great feedback from others in terms of clearing breakouts and moisturising your face. 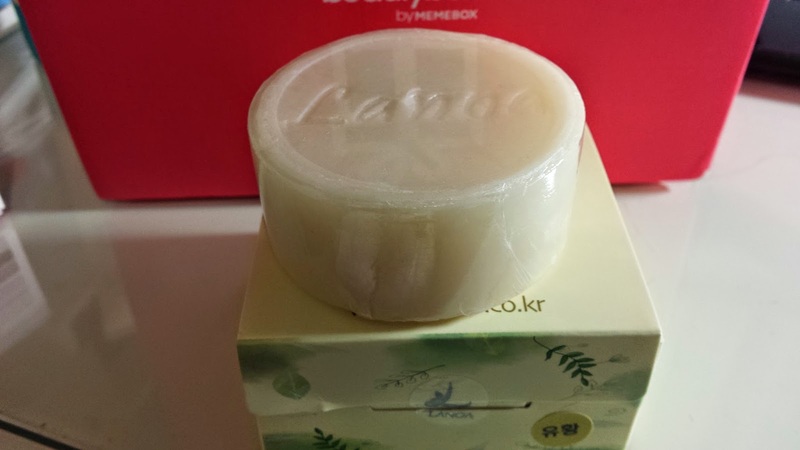 This US $12 soap is a full size product in this luckybox. It also smells sooo natural! I got this product first back in Memebox #5 and here it is again! I love this lotion, because of the size, the packaging and most importantly the lotion! Great on my skin as i like moisturising after my shower. 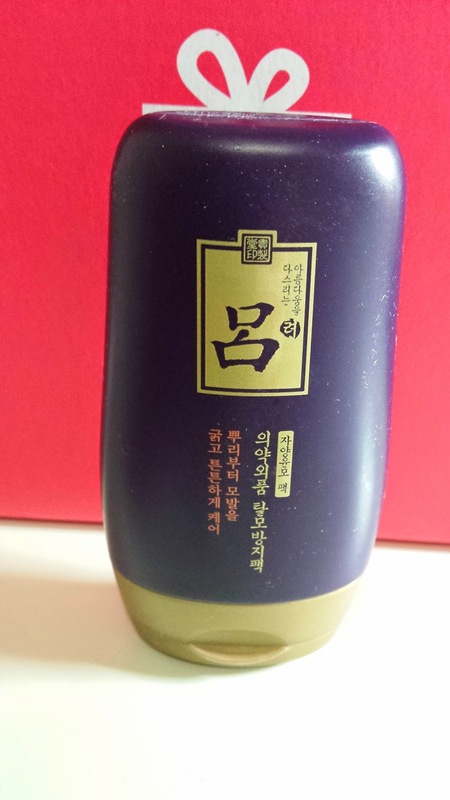 400ml of the full size product retails for US $16. I actually used the Psy mask that was featured in Memebox #8 the other day and WOW was it moisturising! These are really goood :) Better than i thought they would be, very FULL of product. 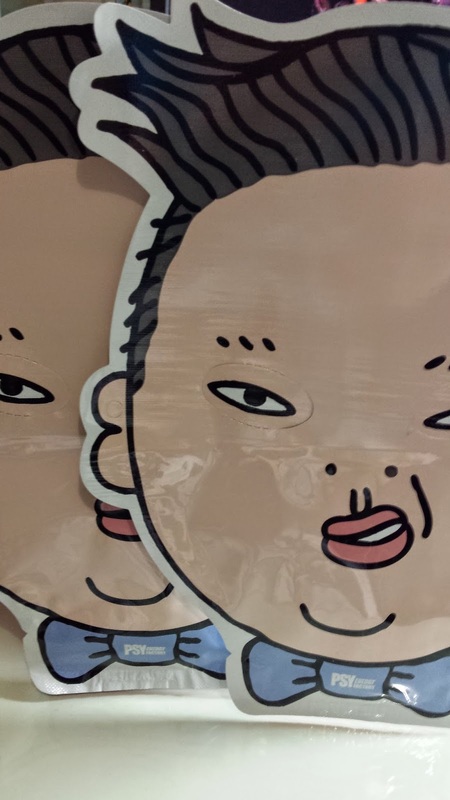 Two of these Psy masks were given in this box~~ yay! These costs US $4ea. I also got this product previously in Memebox #8. Have yet to try it yet still, but i shall use it tonight! 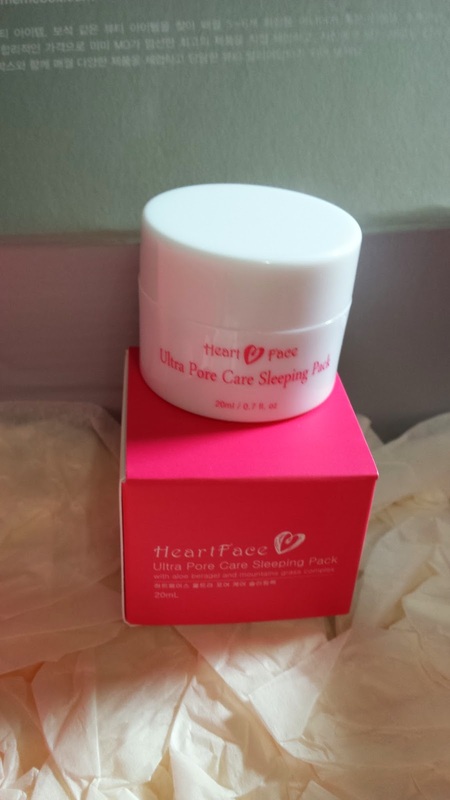 hehe...would definitely wanna see what it does to my pores, being a Pore Care Sleeping Pack. Full size 100ml sells for US $49. 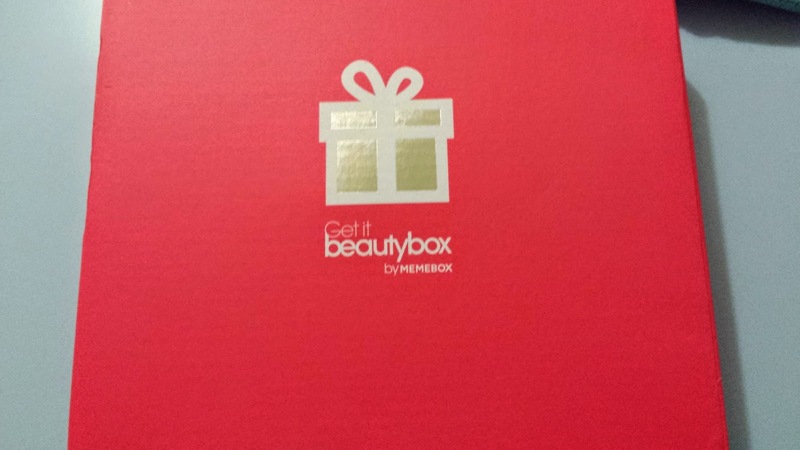 Got a few duplicate products in this, but it was expected as Luckybox products come from previous Memeboxes. 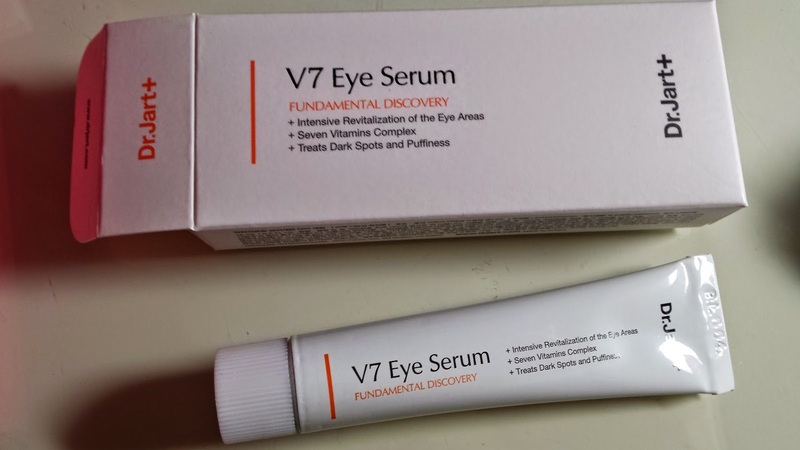 I wonder why they featured The V7 Eye Serum in both Luckybox #2 and #3 though...Still, this felt like quite a large box with 9 products in total! Full of great skincare products! Alright, now the next step is to reflect that on my actual face haha!